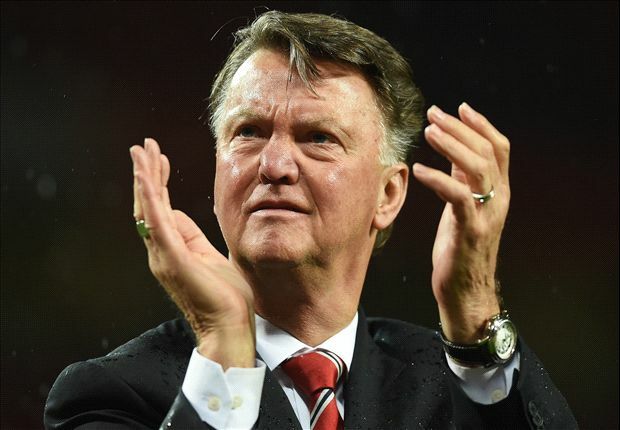 Louis van Gaal claims he has never been so well supported as a manager after being sacked by Manchester United. 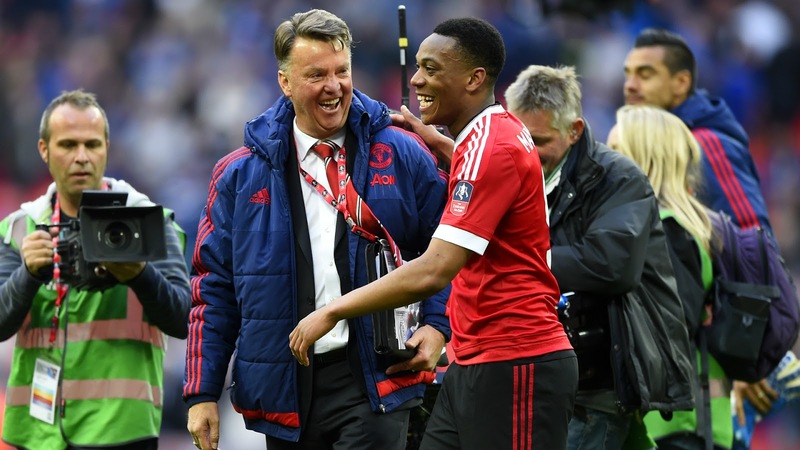 United confirmed the Dutchman’s exit on Monday evening, two days after he guided the club to success in the FA Cup final. But failure to secure Champions League football, twinned with an uninspiring brand of football, has led to Van Gaal’s departure. passionate set of fans desire. continued development of these young players next season.Thank you to the owners and board of Manchester United for giving me the opportunity to manage this great club. manager have I been so well supported in my role.